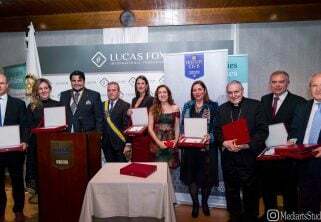 Last Friday 22nd March, Rotary Club Barcelona Pedralbes organised a large charity gala dinner at the prestigious Real Club de Polo Barcelona, where Lucas Fox had the great pleasure of being the official sponsor. 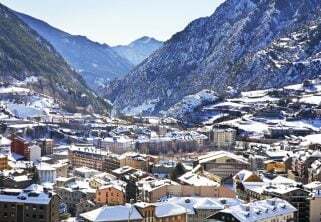 Lucas Fox officially launches in Andorra, increasingly popular with Northern European buyers. Heaven scent – could smell be the secret to success in real estate sales? Could scent be the secret to selling? Lucas Fox certainly thinks so as they launch a new urban, beach and rural line of candles. 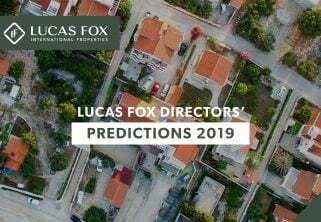 Lucas Fox has formed a new residential association with leading International real estate advisor Savills. 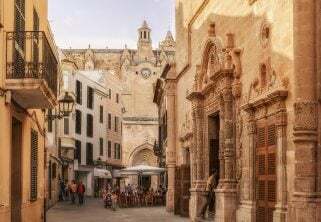 Stretching along the coastline just south of Barcelona and basking in soft sandy beaches and beautiful blue sea, Castelldefels and Gavà Mar are becoming increasingly popular choices for those looking to experience the best of Mediterranean life within touching distance of the city. Rental demand on the increase in Spain’s top three cities with British, Russians, Germans and Americans representing the majority of clients. 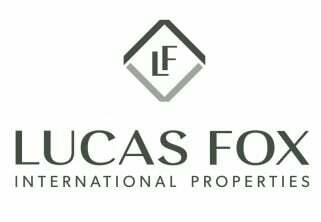 Lucas Fox picked up the prestigious 5-star prize for Best Real Estate Agency Spain in London last night. 20 new offices are planned across Spain for the next year including in San Sebastián and Bilbao.